SPGPrints, a leading global company in the textile, label and industrial printing markets, will exhibit the latest innovations in conventional and digital textile printing for the fashion and the home-furnishing industry at ITMA 2019. The textile technology trade fair will take place from June 20-26 in Barcelona, Spain. 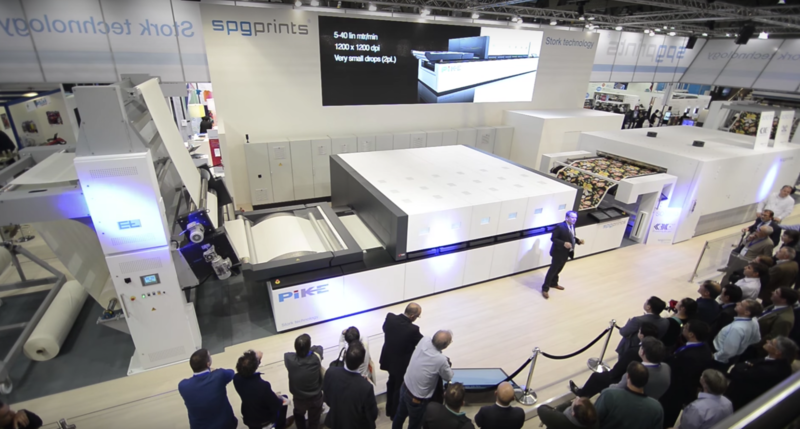 SPGPrints will have a 1500 square-metre wide stand at ITMA Barcelona 2019. 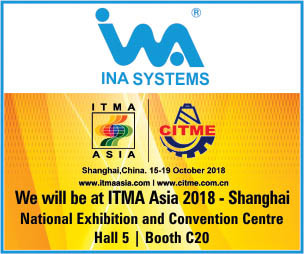 It will be one of the largest booths at ITMA Barcelona 2019. Additionally, the company will give the vistors a chance to visit its innovative rotary screen and digital ink experience centers at the stand. The experience centers will showcase the story behind SPGPrints’ products. At the digital ink experience center at the company stand, it will take visitors behind the scenes of the production of high-quality digital inks.